Hencon is proud of its commercialization partnership with the Canadian based company STAS. STAS INC. is a well-established company and a recognized leader in its innovative abilities to develop, fabricate and commercialize new technologically advanced equipment. 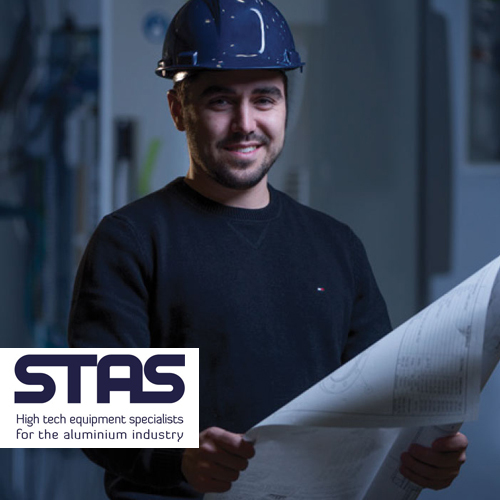 The industrial sector served by STAS is international and specifically relates to aluminium, with custom‑made equipment and quality specifications that comply with world standards. As of now STAS becomes an exclusive agent for HENCON products in Canada. STAS will ensure the promotion and sales of the HENCON program for the light metal industry, including related spare parts and services. Since 2015 Hencon is Part of the DDS group. The South African Mining and Smelting Solutions Pty Ltd (SAMSS), is excited to introduce into the African Mining markets our range of quality trackless, underground mining vehicles. These vehicles, designed in conjunction by Hencon; Siberia and Hencon BV; The Netherlands, was first introduced into the Russian market.